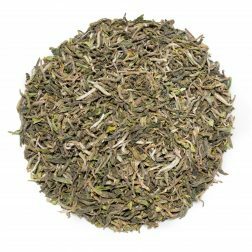 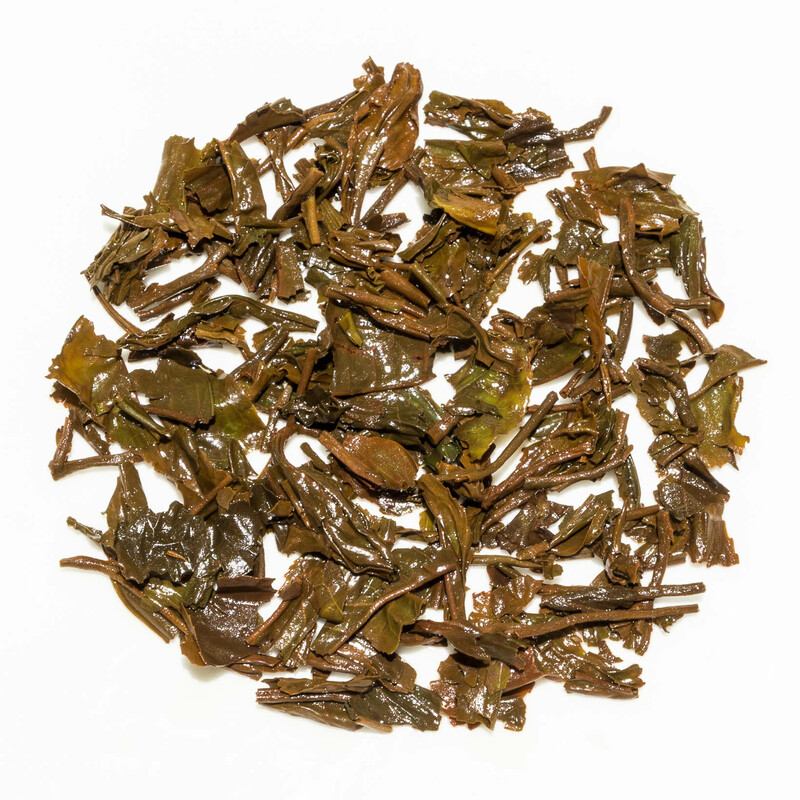 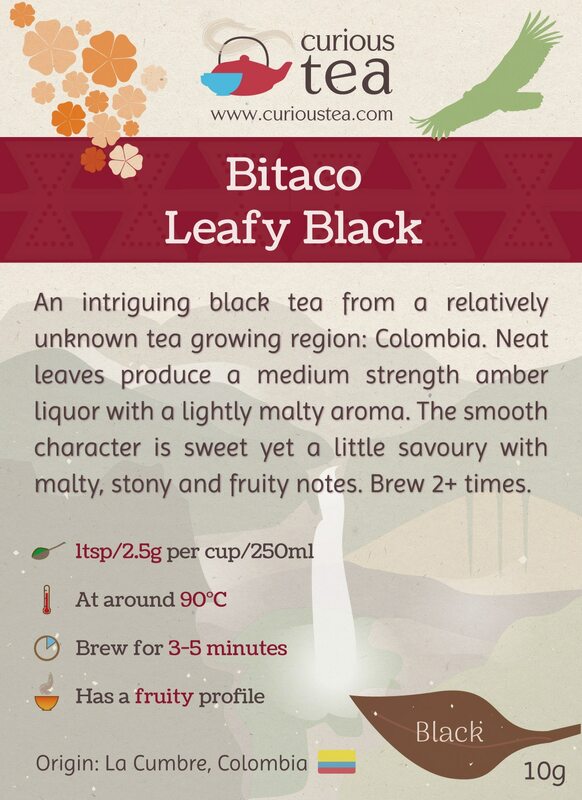 Bitaco Colombian Leafy Black tea comes from Colombia, a region that is not really known to be a tea growing region. 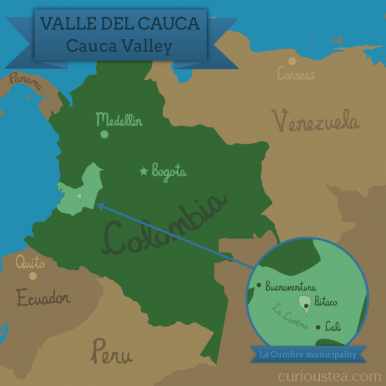 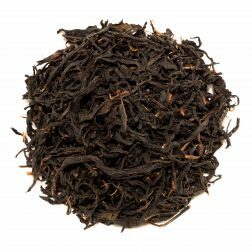 Colombian coffee is well known and regarded around the world but this unique tea is a perfect example of what can be achieved in terms of tea production in the mountainous regions of Colombia. 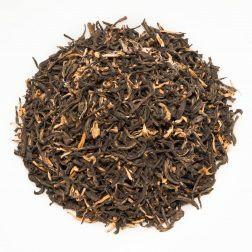 This new ‘leafy’ black tea is an improved version of the standard Bitaco Colombian Black we were offering before. This Bitaco Colombian Black tea is from the spring 2018 harvest. 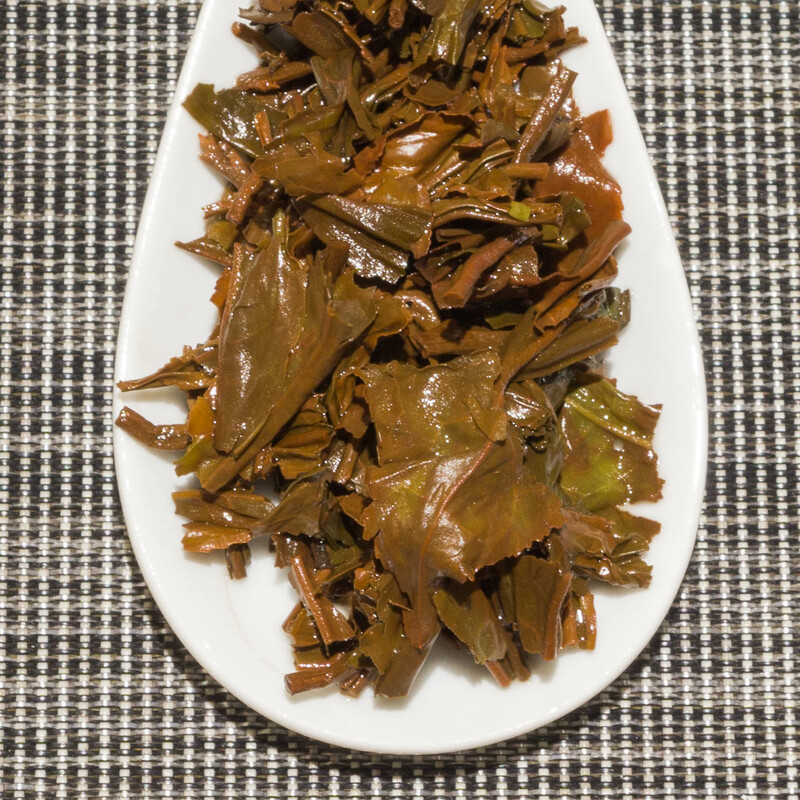 The neat dark leaves produce a medium strength amber liquor with a slightly malty aroma. 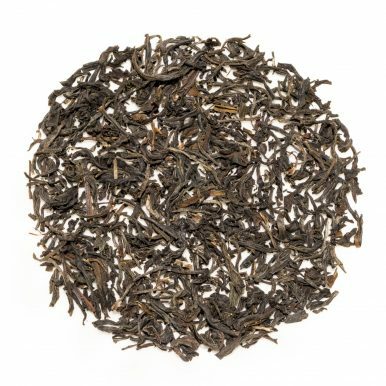 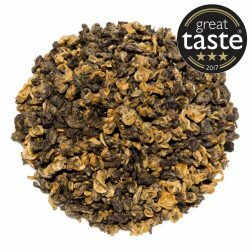 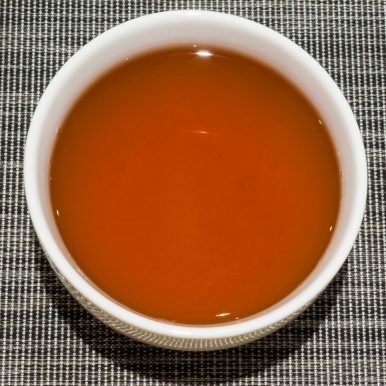 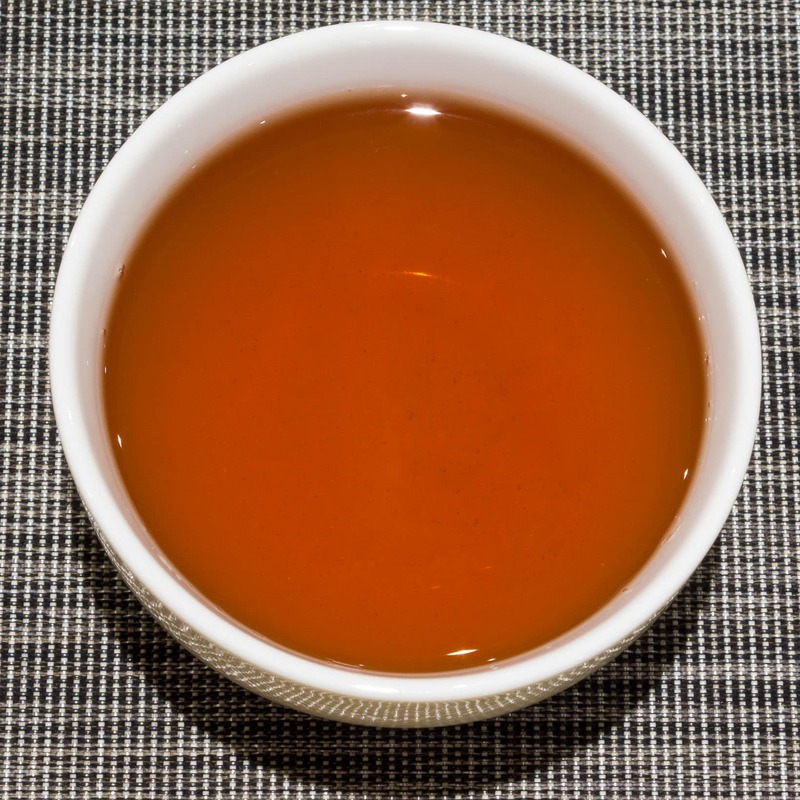 This tea is superbly smooth and flavoursome. The character is sweet yet a little savoury with malty, stony and fruity notes. 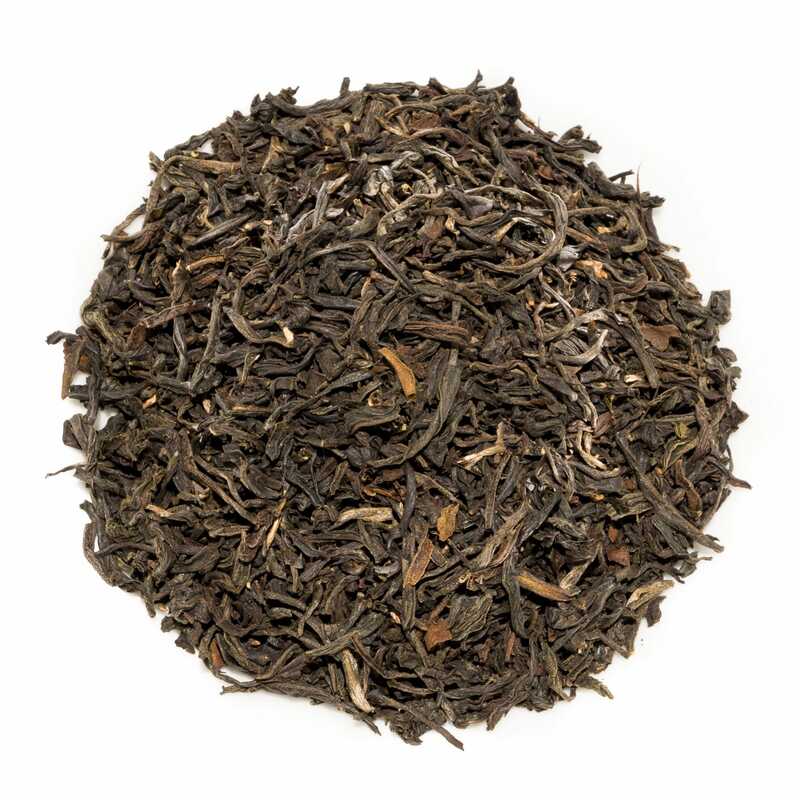 The fruity notes are reminiscent of pomegranate and mixed wild berries! 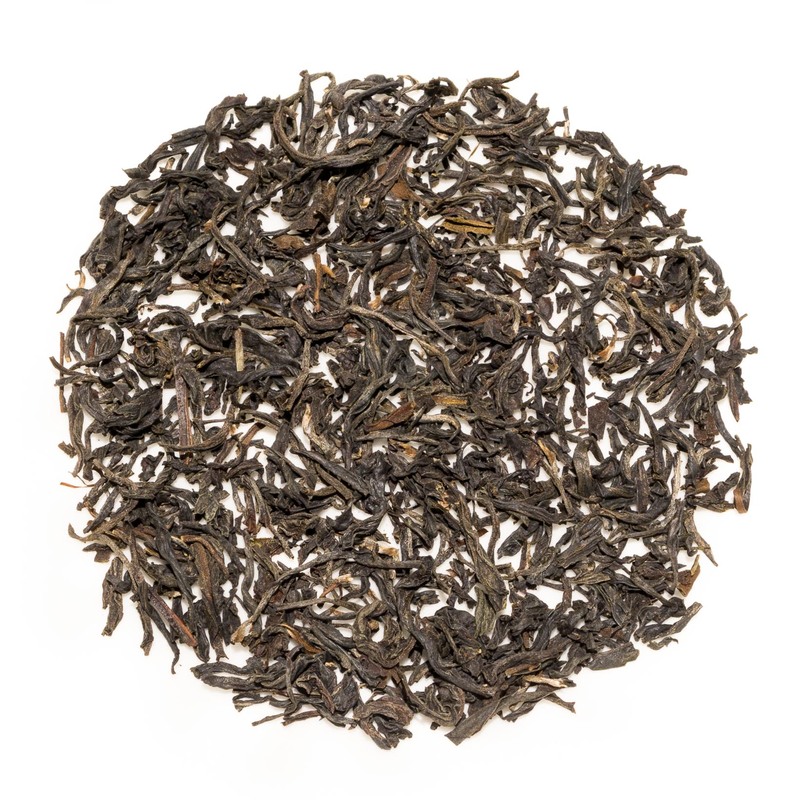 We suggest brewing parameters of 90°C for 3-5 minutes according to your taste, brewing 2 or more times. 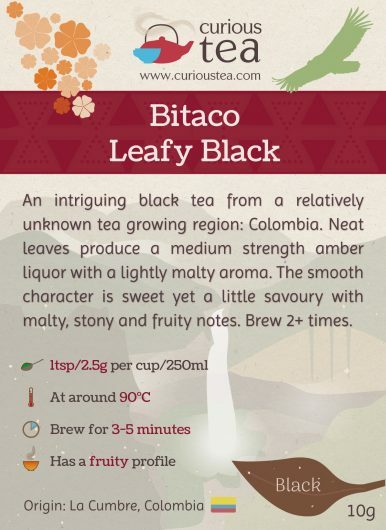 This Bitaco Colombian Black tea was first featured in our September 2016 Curious Tea Subscription Boxes.